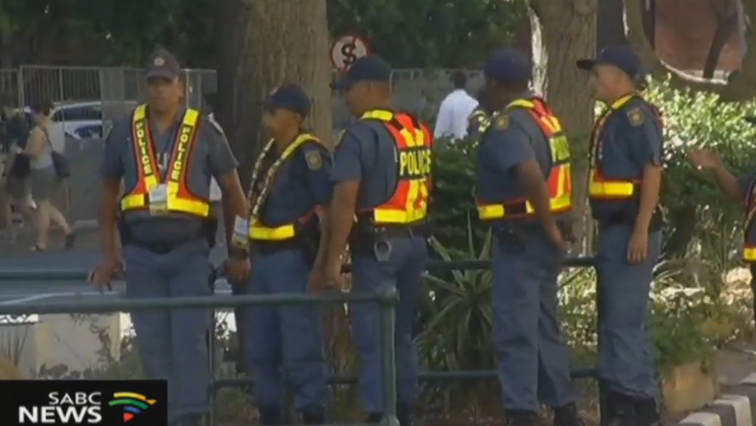 Large police contingent deployed in Parliament ahead of teachers' protest - SABC News - Breaking news, special reports, world, business, sport coverage of all South African current events. Africa's news leader. There is a strong police presence in Keizergracht Street, Cape Town ahead of a protest by Educators Union of South Africa. A large police contingent has been deployed in Keizergracht Street just outside the Cape Town CBD ahead of a protest march by teachers affiliated to the newly formed Educators Union of South Africa. They will be marching to Parliament to highlight their concerns. They are complaining among others about overcrowded schools, racism and a shortage of resources. 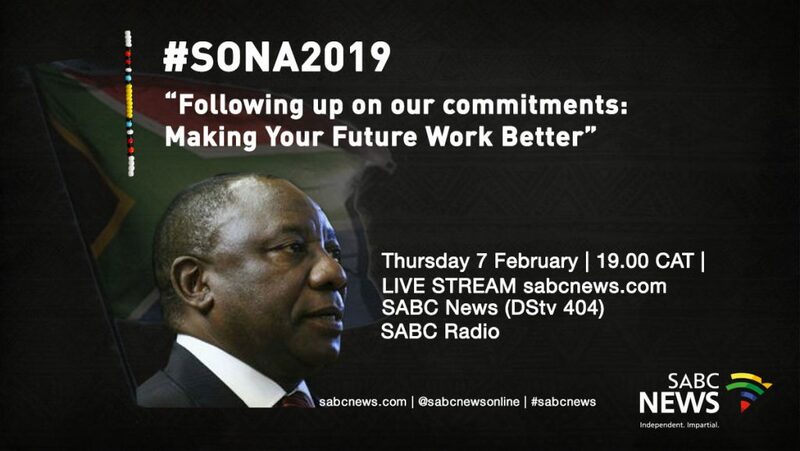 This comes hours before the official opening of Parliament and President Cyril Rampahosa’s State of the Nation Address (SONA). Police Minister Bheki Cele says it’s all systems go for law enforcement officers ahead of the SONA this evening. Several hundred law enforcement officers are on duty ahead and during the address by President Ramaphosa. Police Minister addressed a few officers at the Castle Good Hope this afternoon and have called on them to execute their duties with pride. A few hours ahead of SONA, the city’s CBD is already a hive of law enforcement officers with several police vehicles on duty near and around the Parliamentary precinct. Meanwhile Cele would not be drawn into divulging any details about the number of officers deployed ahead and during SONA. This entry was posted on 07 Feb 2019,04:27PM at 4:27 PM and is filed under SONA. You can follow any responses to this entry through the RSS 2.0 feed. Both comments and pings are currently closed.